The deluxe clothing website may be valued at $4.6 billion. That makes sense if it can outgrow rivals. A model that links buyers and boutiques potentially means higher profit, but gives it less control over stock and prices. Well heeled customers may be tempted to go elsewhere. 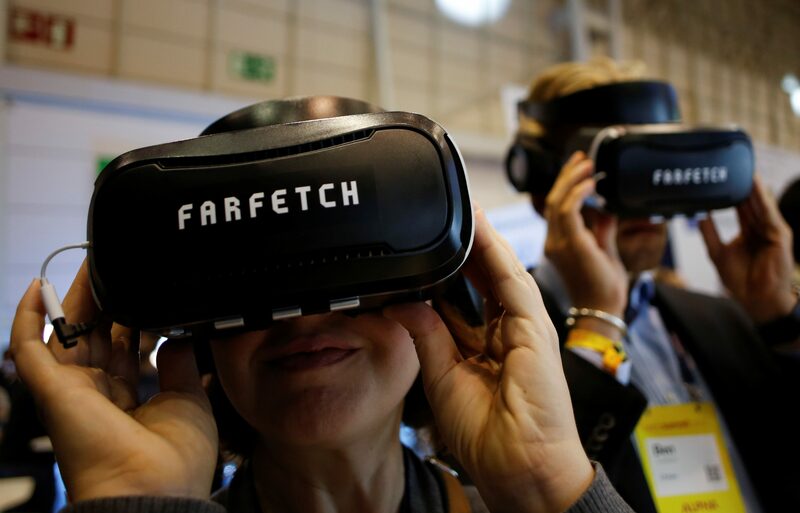 Online luxury fashion retailer Farfetch set the price range for its initial public offering between $15 and $17 per share on Sept. 5, valuing it at between $4.3 billion and $4.9 billion. The UK-based company plans to list in New York before the end of the year. Chief Executive Officer Jose Neves will hold 78 percent of the voting rights in the company through his holding of B ordinary shares that have 20 votes per share.